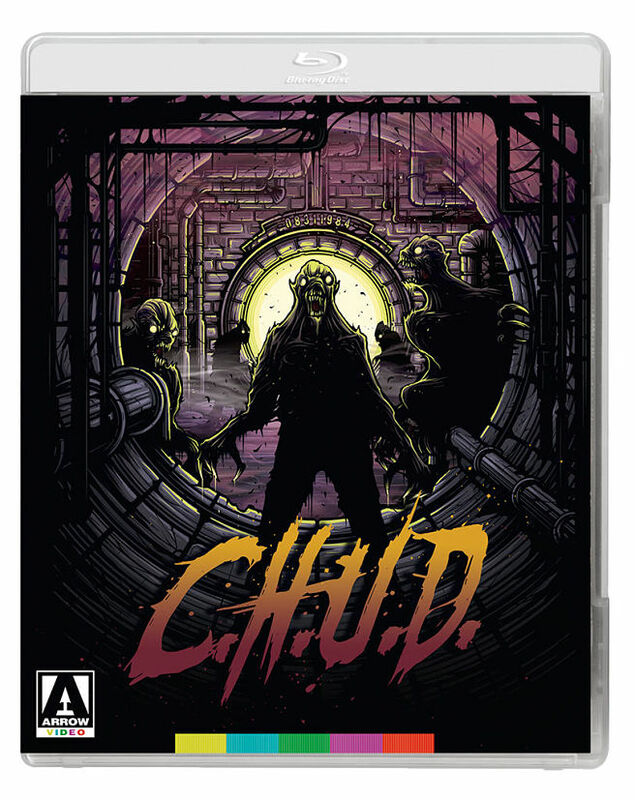 Cult Classics Archives - Horror News Network - The Horror News You Need! 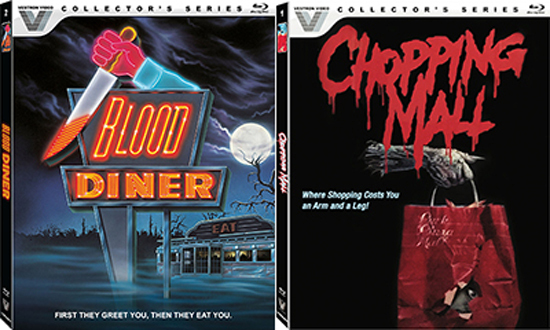 Lionsgate has announced that it will be releasing a few limited-edition horror cult classics, including Chopping Mall and Blood Diner. You can view the full press release below.